We have three deals of the day which are worth checking out. 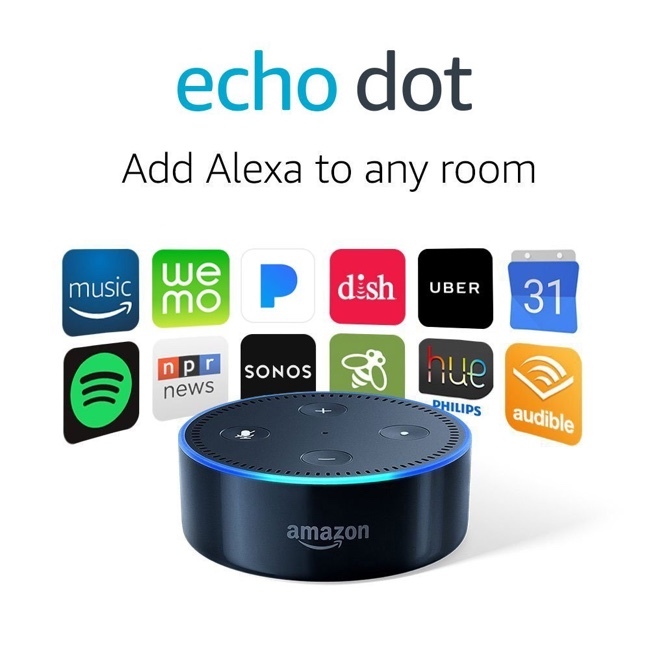 This includes a $699 iMac ($499 off), the Amazon Fire 7 Tablet for $39 ($10 off) and if you buy two Echo Dots together, you get $10 off. Amazon is serving up some great deals on different products today. But the ones worth checking out are the following. 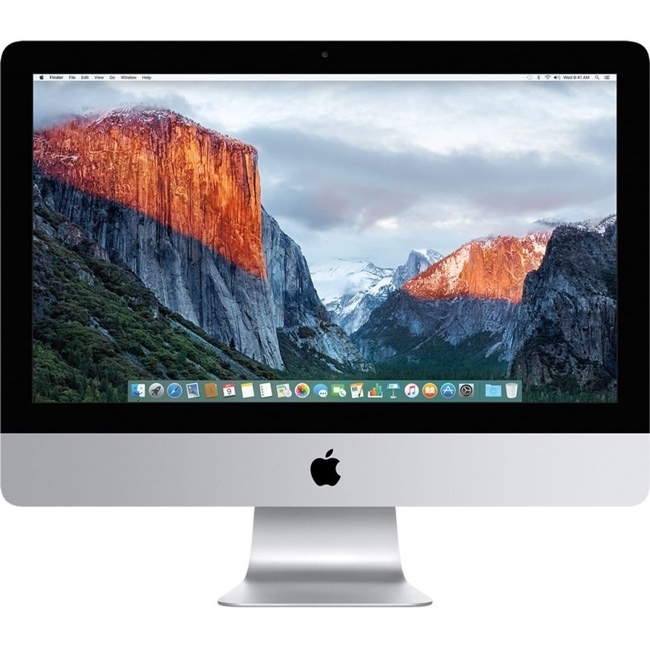 This desktop from Apple is a certified refurbished, which means all the defects (if there were any) have been taken care of already and carries Cupertino’s seal of approval. This all-in-one packs a quad-core Core i5 processor clocked at 2.9GHz, features a 1TB HDD and NVIDIA GT 750M graphics. This desktop might be slightly old, but will knock out day to day tasks like it’s a walk in the park. 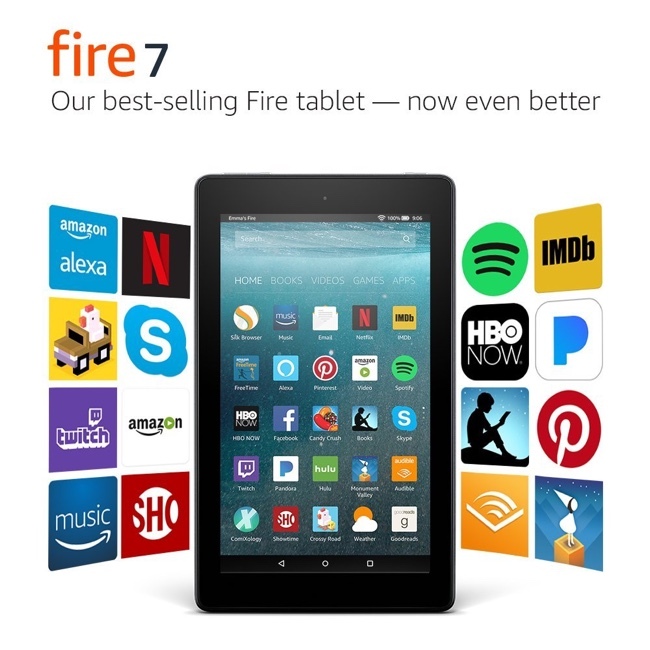 Packing a 7-inch display, the Fire 7 Tablet revolves around services from Amazon, making it the perfect small tablet if you are well invested in that ecosystem. Since it also comes with Alexa, this means that you can control your smart home setup using your voice, straight from this tablet. The Amazon Echo Dot needs no introduction because it’s the king of the hill when it comes to mini smart assistants. Pick a couple of these up and save $10 straight up.